You’ll be crazy about our Boutique! 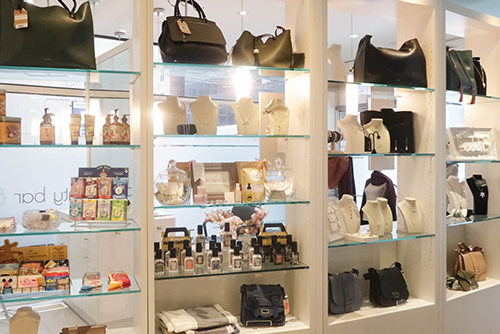 From jewellery to purses, perfume to body products, this is a beauty enthusiast’s space to shop for gifts or just pick up something nice for yourself. We carry a diverse selection of products fit for every junkie at very affordable prices that you just won’t find anywhere else. 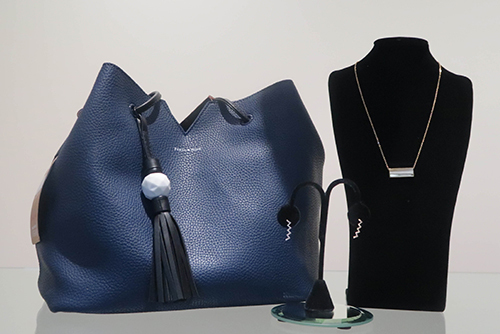 Wherever we can we support and promote Canadian products and in particular we have a number of jewellery lines by talented Canadian women. Is it your birthday? We LOVE birthdays… and since we also love you, we have a gift just for you. Visit us on your birthday and get 25% OFF in our Boutique.